My darling husband surprised me with a Vitamix for Christmas. I've eyed them for a couple years but could never justify the expenditure. Now that I've owned one nearly a month, however, I wonder why I waited so long. I do realize that many gadgets exist and that even the most basic blender is capable of making a smoothie, but this new addition to my kitchen is what got me into making smoothies. Maybe it's just a new gadget, but I can say quite honestly I have made around 20 green smoothies in the past 22 days. And that, my friends, is why it was worth the expense for me. You can read as long as you'd like about the importance of eating more leafy greens and whole foods. I'd cite you to sources, but please tell this is not news!? And I'm not here to convince you or force my delicious green concoctions down your throat. I simply thought I'd share what I've learned and what I like. And perhaps, demystify the green smoothie for a few of you wondering how in the world I choke down so many vegetables in one sitting. I promise it is painless, quite satisfying as a meal replacement, and delicious! bee pollen, raw cacao, or raw maca all have amazing health benefits. Add as directed. I've found the key to making smooth delicious smoothies is keeping a bag of peeled, frozen bananas in your freezer. You need a stash from which to pull and the addition of a frozen banana creates a lovely texture and provides a touch of sweetness. I generally do not follow a specific recipe but simply utilize the basic green smoothie formula, experimenting with various combinations of fruits and vegetables. I've used cucumbers, celery, apples, pears, raspberries and more. You can use fresh or frozen fruit. If you use all fresh fruit simply add a few ice cubes before blending. 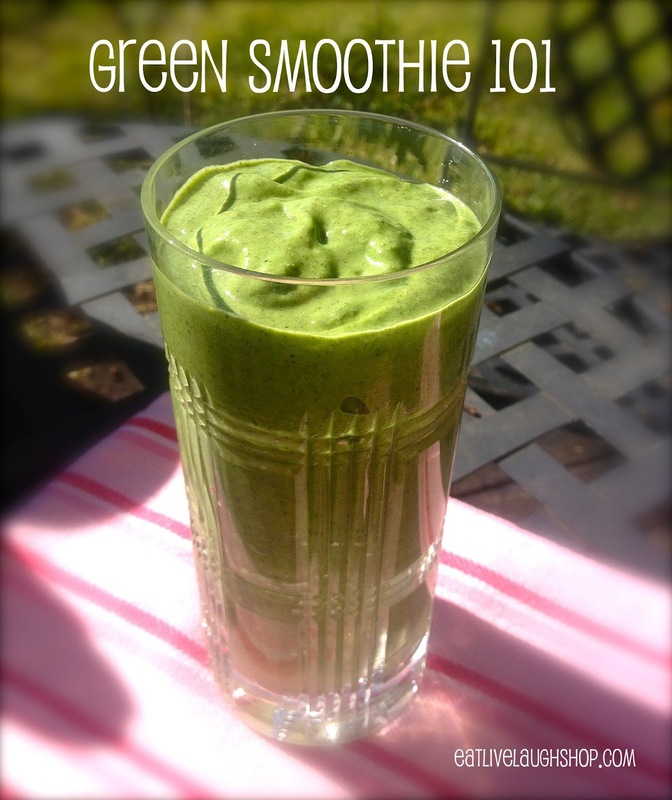 Let me know if you have a favorite combination or any green smoothie tips!